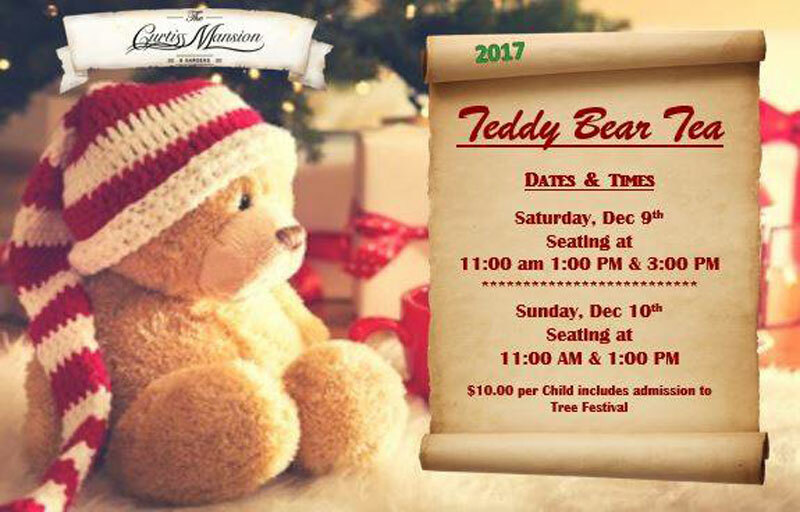 Teddy Bear Tea & Tree Festival! "> Teddy Bear Tea & Tree Festival! 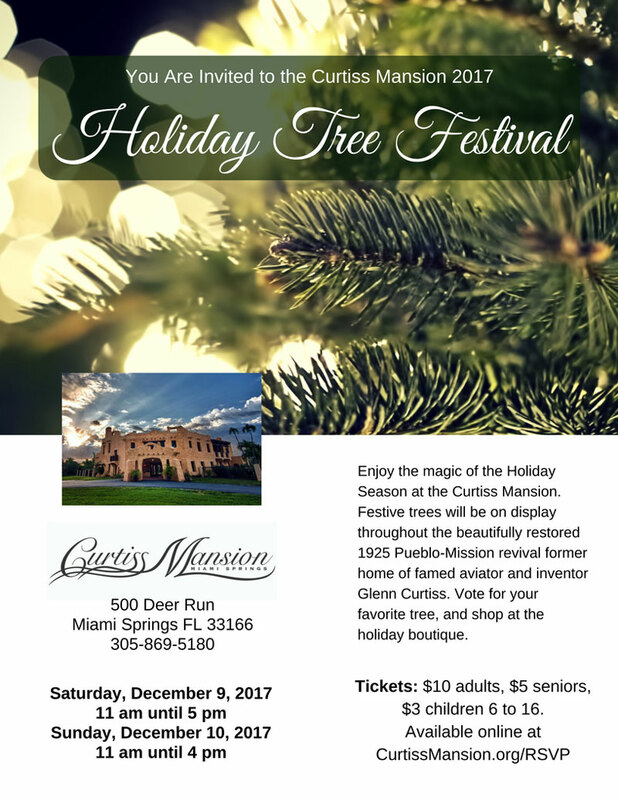 Teddy Bear Tea & Tree Festival! More about Teddy Bear Tea & Tree Festival!